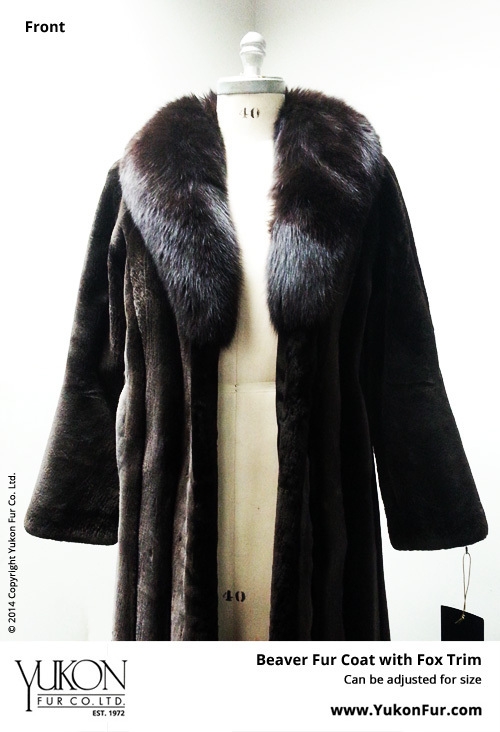 Exquisite one-of-a-kind fur coats, made to measure just for you. 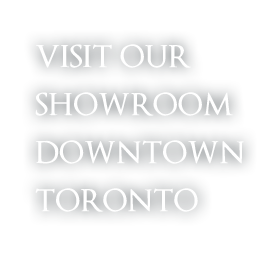 Yukon Furs is a 40+ year award-winning family business located at 1667 Dundas Street West in Toronto, Ontario, Canada. 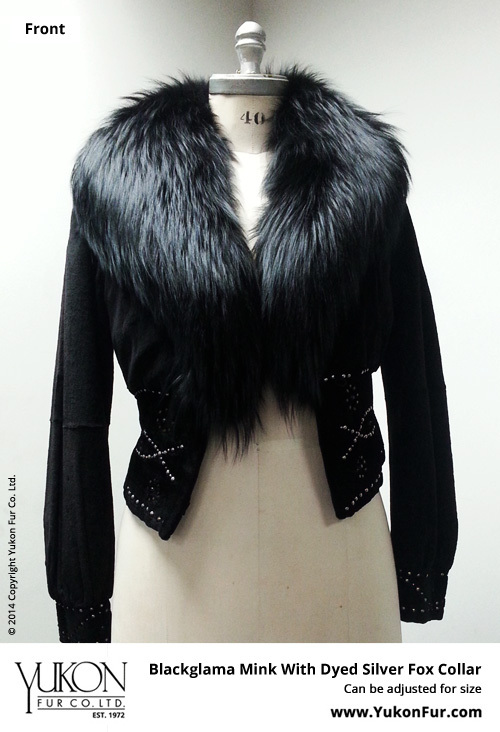 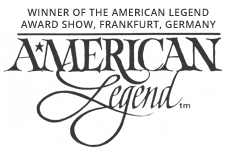 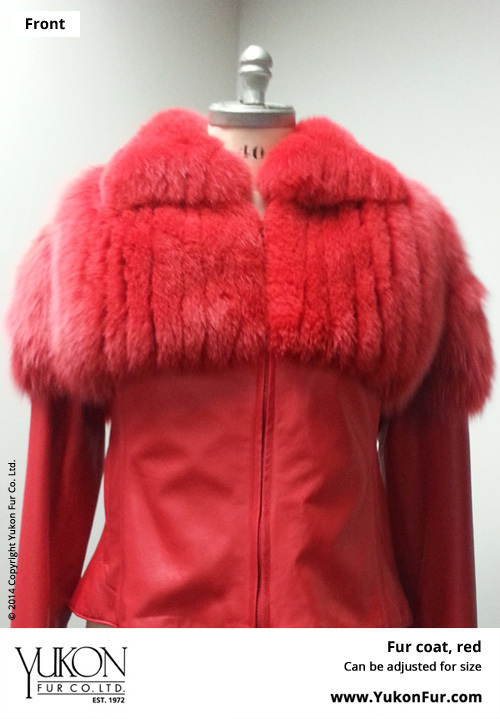 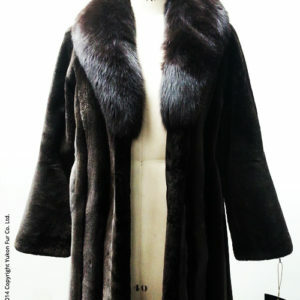 Founded by Chris Anthopoulos, master furrier and expert in custom made-to-measure fur coats of the highest quality. 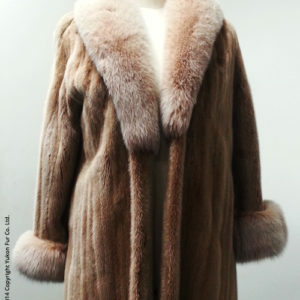  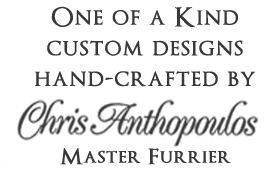 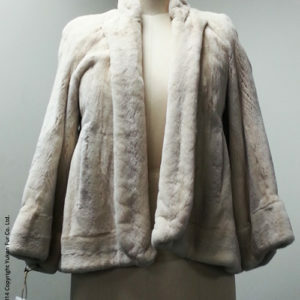 Yukon Furs provides clients with a variety of high quality fur coats, fur vests, fur hats and other outerwear garments. 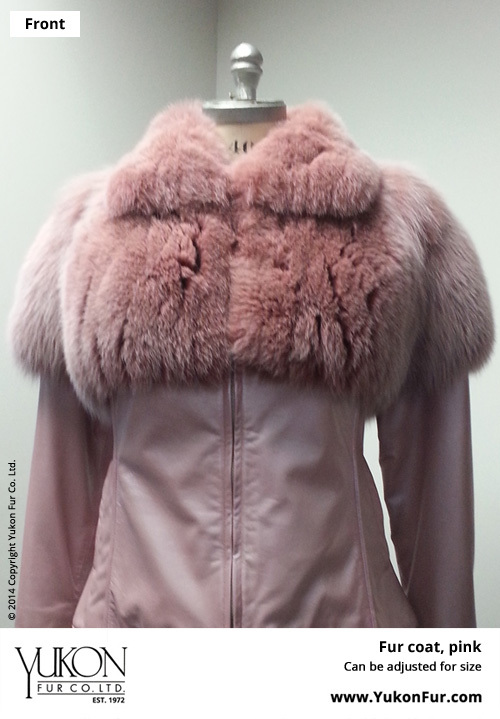 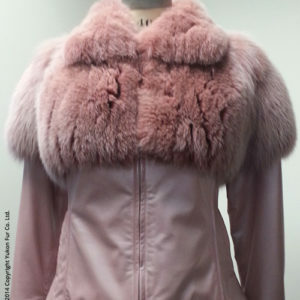 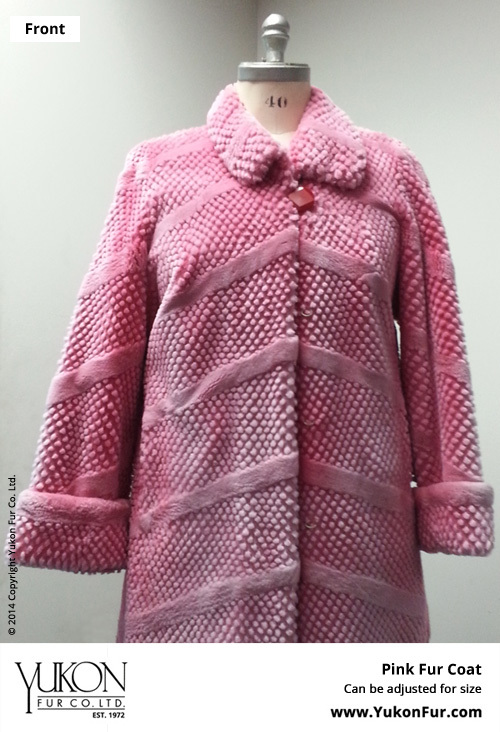 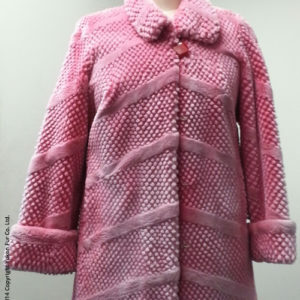 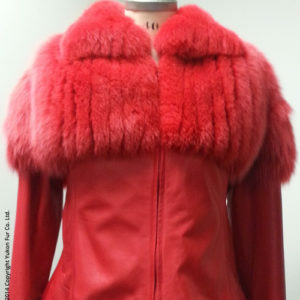 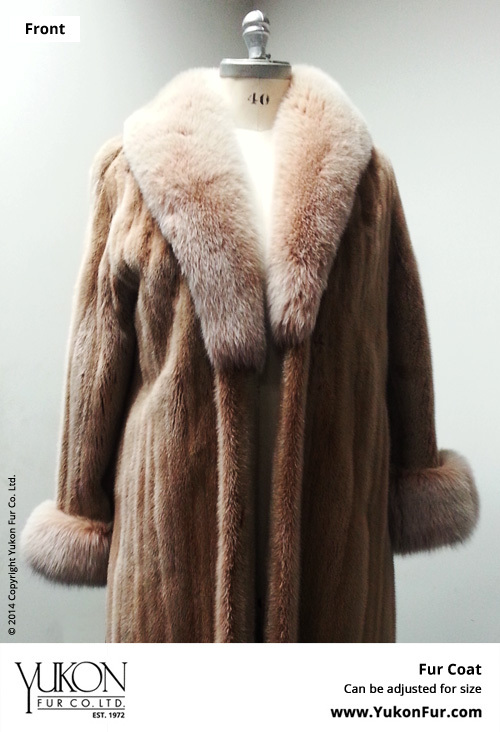 We produce the garments in-house with years of expertise in the design, fitting and production of original fur garments – full length coats, jackets, vests, shawls, capes, shoulder wraps, boas, scarves, hats, accessories and more. 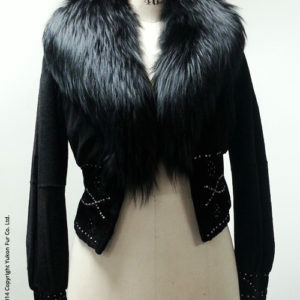 Designs can be made from furs including mink, blackglama, beaver, coyote, sable, muskrat, fox, chinchilla and others. 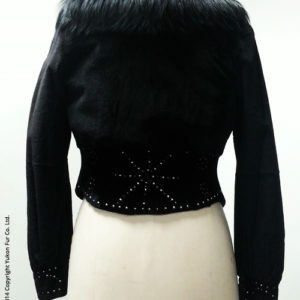 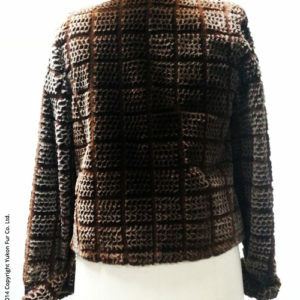 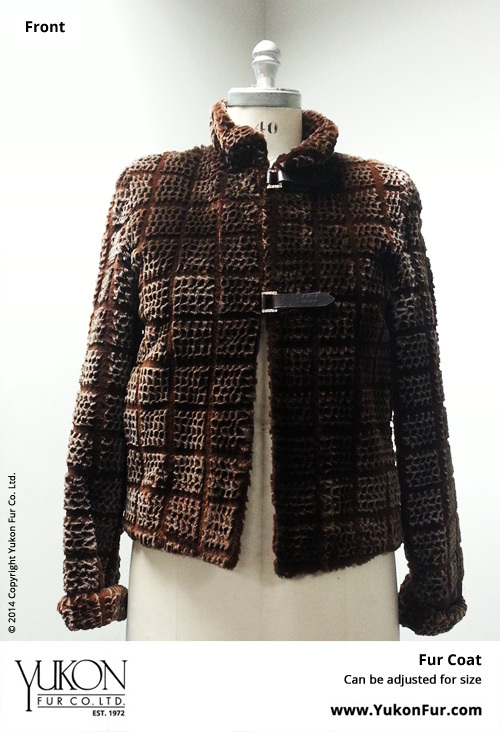 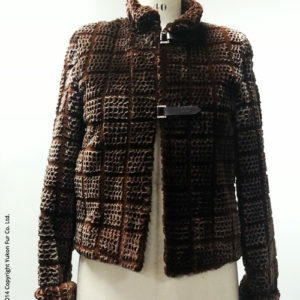 We also produce a special line of coats made from fish scales called Ocean Leather. 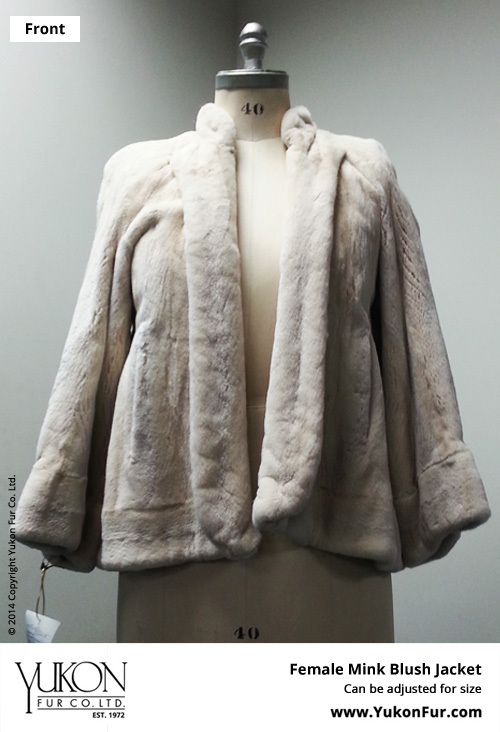 We also provide cold fur storage, fur cleaning, fur remodelling and alterations, fur restyling and more.